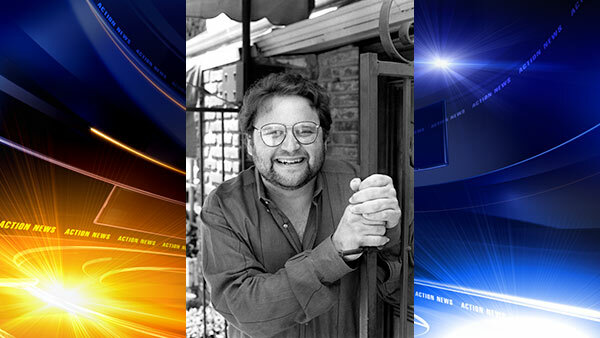 LOS ANGELES -- Stephen Furst, who played naive fraternity pledge Flounder in the hit movie "Animal House," has died of complications from diabetes, his family said Saturday. Furst was 63. Furst died Friday at his home in Moorpark, California, north of Los Angeles, said his son, Nathan Furst. Furst played Kent "Flounder" Dorfman in the 1978 film that also starred John Belushi. It was Belushi's character, Blutarsky, who drew Flounder into a prank that went terribly wrong and ended up with the frantic Flounder shooting a horse. Furst's long list of credits included the 1980s medical drama "St. Elsewhere," on which he played Dr. Elliot Axelrod. He played Vir Coto and was an occasional director on the 1990s sci-fi series "Babylon 5." He also voiced characters on projects including TV's "Buzz Lightyear of Star Command" and the video "The Little Mermaid 2: Return to the Sea." "He was proudest of his family, and he felt blessed and incredibly privileged to have the career that he had an enjoyed," Nathan Furst said Saturday. Stephen Furst also was a director and producer, working with his other son, Griff. Their Curmudgeon Film projects included the movies "My Sister's Keeper" and "Cold Moon," a suspense thriller set for release in October, Griff Furst said.